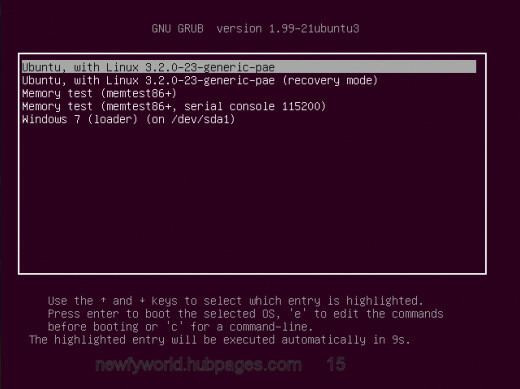 There are many dual booting guides out on the internet that may or may not work, depending on your computer. This guide explains the most universal way of dual booting Windows and Linux that works on almost every computer. Note: I am not responsible for any damage that may occur during this process. Please, backup any important files before proceeding. Things you will need: Windows 7 installed already, a copy of Ubuntu (here), a blank DVD, a computer, and 1-3 hours of free time. 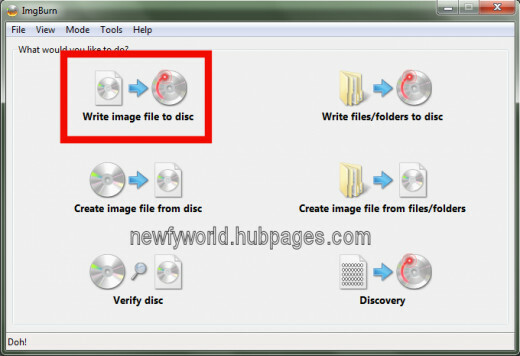 Once you have ImgBurn installed, launch it and click "Write image file to disc." 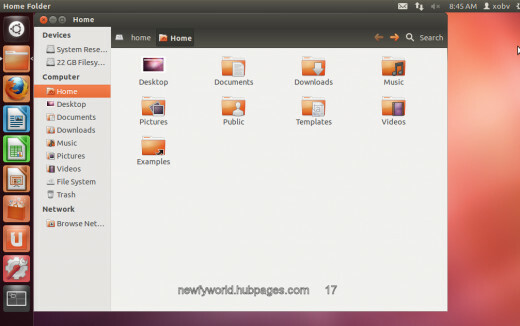 Click the little folder icon near the left-top of the window and navigate to your Ubuntu ISO. Then, pop your blank DVD in your drive, and click the giant button on the bottom-left and let it burn. IMPORTANT: I recommend setting the write speed to something like x4 or x2 so you avoid turning your DVD into a frisbee. Once the disc is burnt, we can start getting our hands dirty. 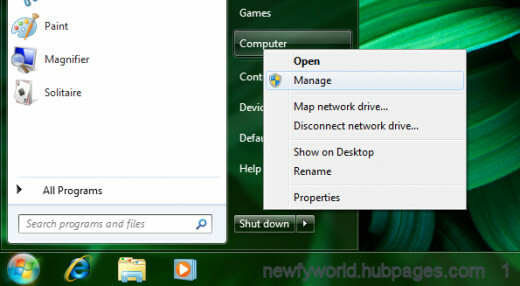 Click Start, and right-click on Computer, and click Manage. 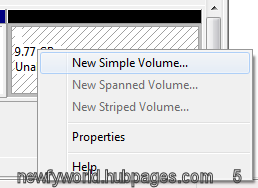 Once you have shrunk your C: partition, right-click on the Unallocated space (Which looks like a partition with a black bar on top), and click "New Simple Volume..."
Now, right-click on the unallocated space, and click "New Simple Volume..." Just keep clicking next, as all the defaults are fine. Now that we have are partitions set up, now we get to do the fun part! Just pop in your Ubuntu installation disc that we previously made, and reboot your computer. (Assuming your computer will boot from the disc. If it doesn't, google how to change boot order for your computer) Once the disc boots, you will be presented with a purple screen. Just wait a dialog asking you if you want to try or install Ubuntu comes up. 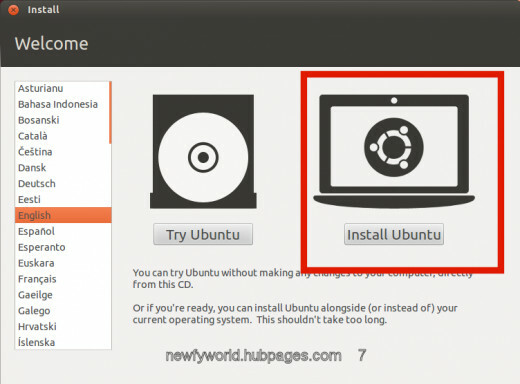 Click "Install Ubuntu." This screen is somewhat important. I recommend that you are not connected to the internet, because it will download useless language packs that add 40 minutes to the installation. Plus, in my past experiences, updating your computer isn't always the best thing to do. Trust me. 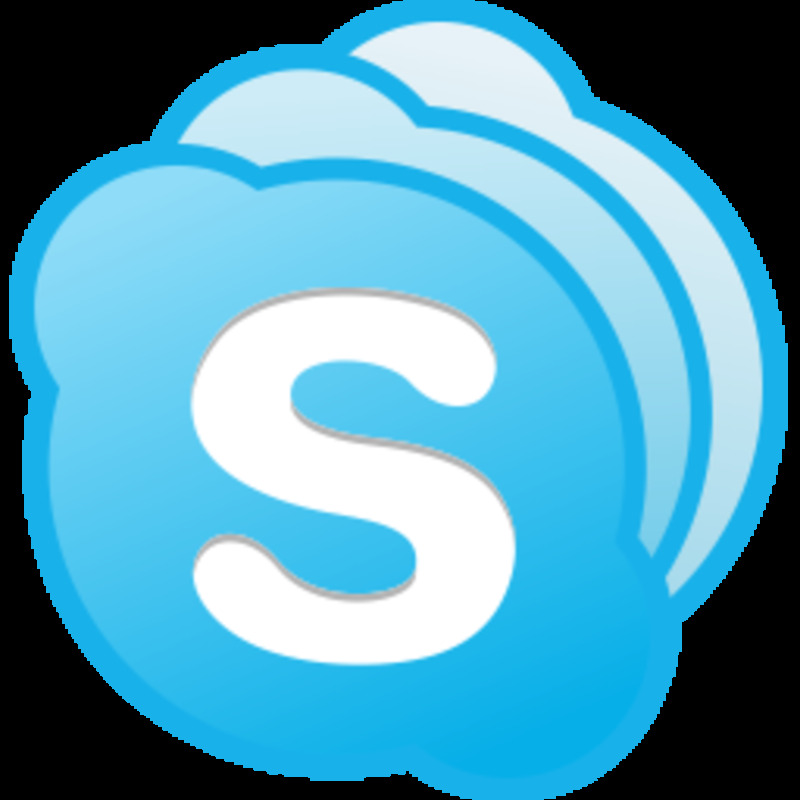 You will probably want to install the third-party software, as it includes packages like Adobe Flash, MP3 plugins, etc. After your done, click Next. Once you are at the installation type screen, get some peanuts and a coke bottle, as this is going to be a tedious section. You do not want to click the first two options. You will want to click the third option. Now, concentrate. You need to identify which partition you created first. You can usually tell by the size. I cannot really help you on this part, so you will need to figure this out on your own. 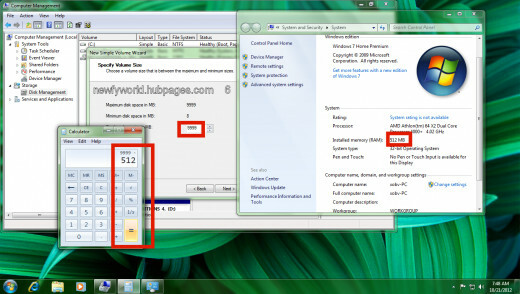 I will tell you that it is NOT the partition with a size close to 104 MB, as that is the system partition. Once you identified which partition you created first, click that partition, and click "Change..."
Once finished, click OK. Now, this part is somewhat easier. 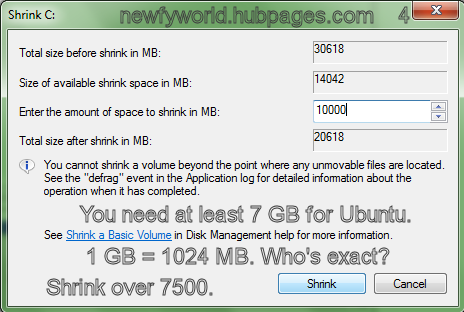 To identify which partition you created second, look for the one with the closest size of your RAM. 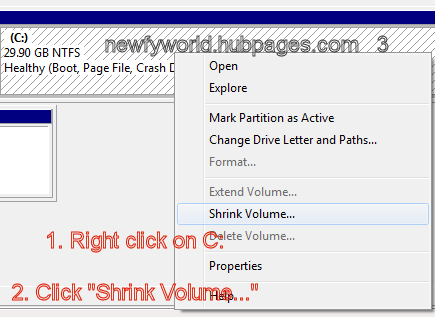 Once identified, click that partition, and click change. Once done, click OK. IMPORTANT!!! Before clicking install now, you need to make sure the device for bootloader installation is correct. It needs to be the name of the hard drive you are installing Ubuntu on. Not Windows 7 (Loader). Once done, Click Install Now, and finish up those peanuts and coke. 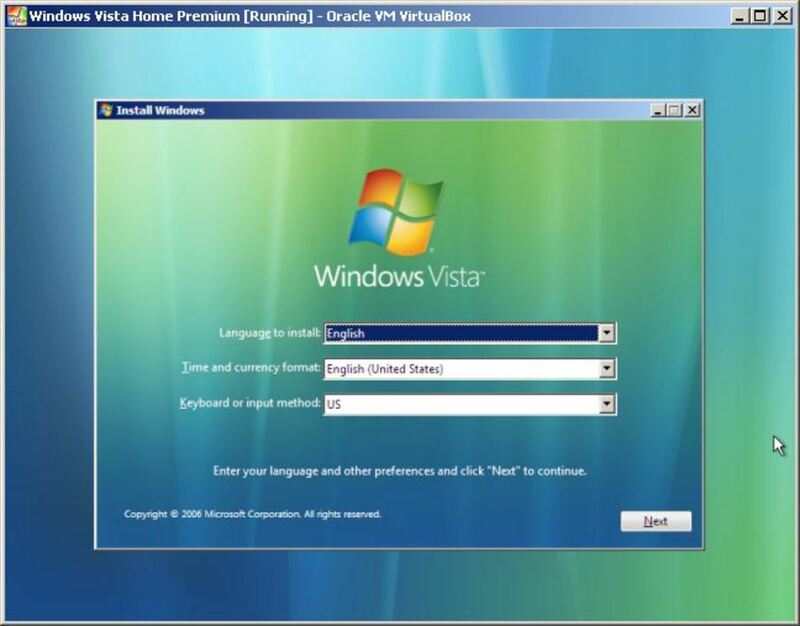 Once installation is complete (30-50 mins), you will see a dialog telling you that the installation was complete. Click restart now, and it will tell you to remove your installation media. 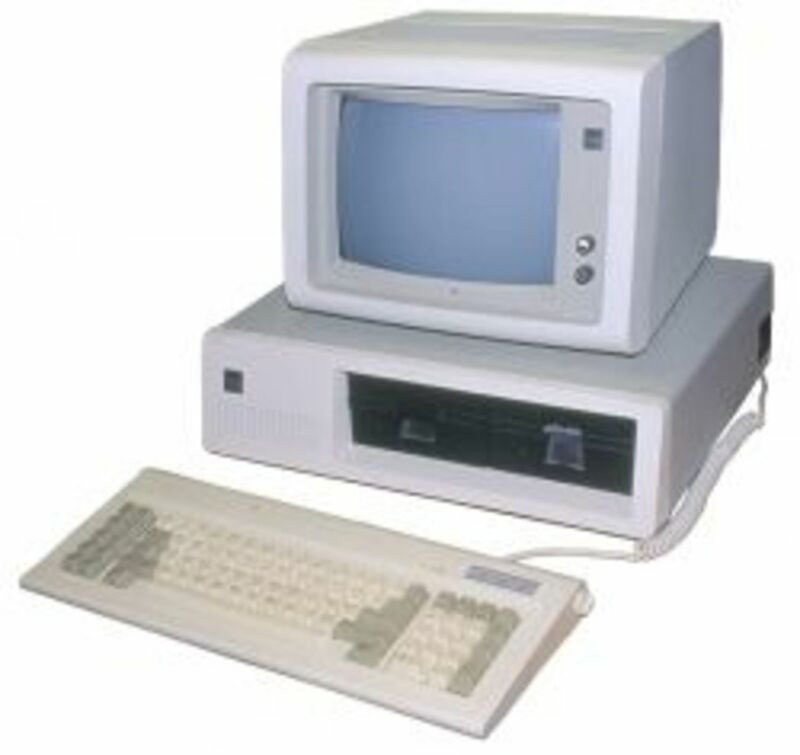 Once done, the computer will reboot into your dual boot environment. And most importantly, Windows 7 works! 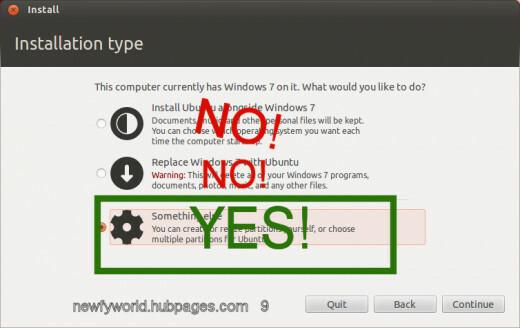 Dual booting Windows 7 and Ubuntu is a mystery when you are overloaded by dozens of tutorials online on how to do it. Not all of them work, but this one isn't the only one that does work. 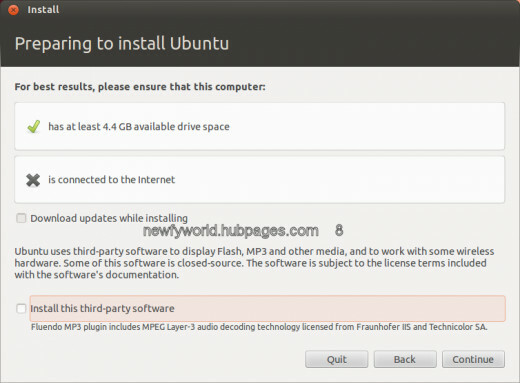 There are methods of keeping the MBR, or installing Ubuntu alongside Windows 7. The reason I didn't use that method was because installing Ubuntu alongside Windows 7 can ruin the Ubuntu installation if Windows updates. It's safest if you install Ubuntu to a separate partition. 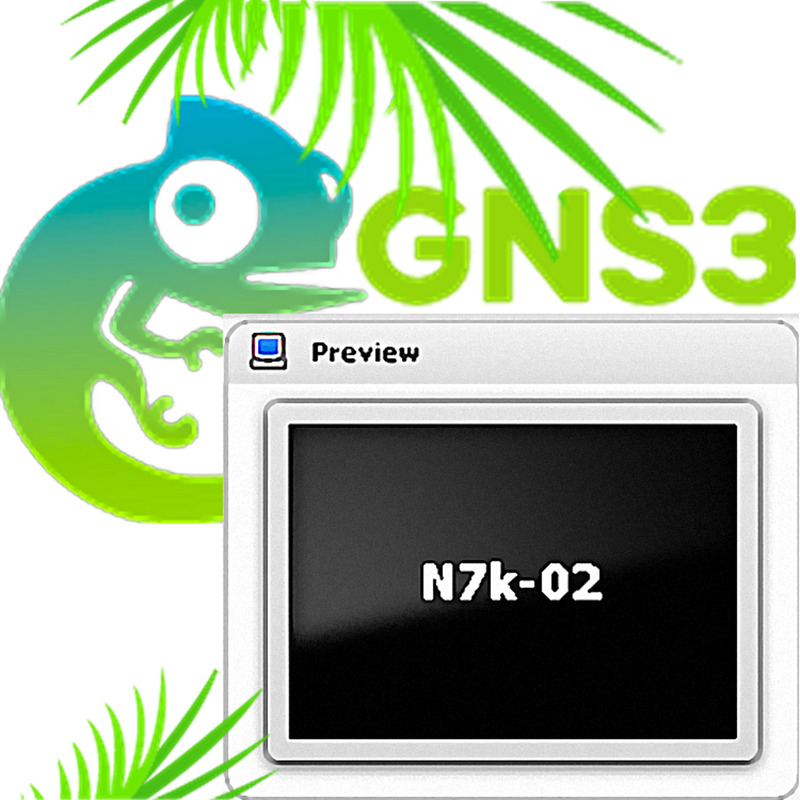 Good luck, and happy dual booting!